A brand new Ninja Turtles video game has been announced titled Teenage Mutant Ninja Turtles: Mutants in Manhattan The game is the joint effort of Activision Publishing, Nickelodeon, and PlatinumGames, the developer behind the much-anticipated upcoming action RPG Scalebound. The game offers both a single player campaign to enjoy alone (what a magnificent idea; more games should have such a wonderful option!) and the ability to play with up to three other people if you’re more into co-op action. You can read more about Mutants in Manhattan and check out a trailer for the game below. 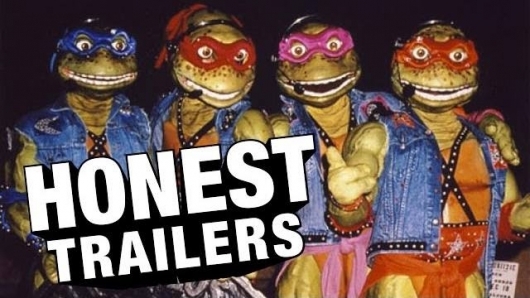 Those heroes in a half shell are back for an all new adventure that will surely be a polarizing trip down nostalgia lane. 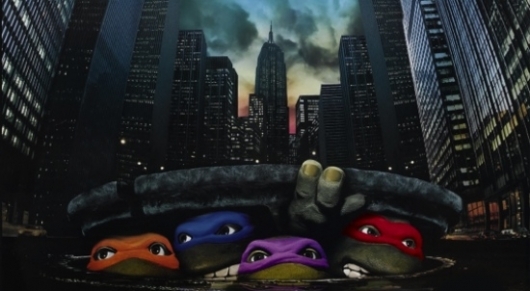 The first reboot of the Teenage Mutant Ninja Turtles film franchise debuted back in 2014, where it was a huge box office success but was critically panned. The fact that Michael Bay was and is attached as producer doesn’t help with loyal fans. But since the film was a resounding success grossing over $490 million worldwide, obviously a sequel was going to happen. For Teenage Mutant Ninja Turtles: Out of Shadows, director David Green takes over for previous director Jonathan Liebesman. And with a sequel comes brand new characters, some of which may be familiar to fans of both the comics and the cartoon. 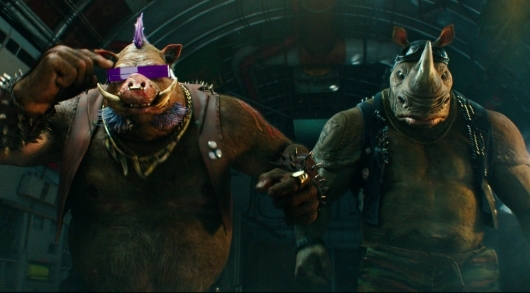 Bebop (Gary Anthony Williams), Rocksteady (Stephen Farrelly, a.k.a. WWE’s Sheamus), and Doctor Baxter Stockman (Tyler Perry) will be the Turtles’ new adversaries. 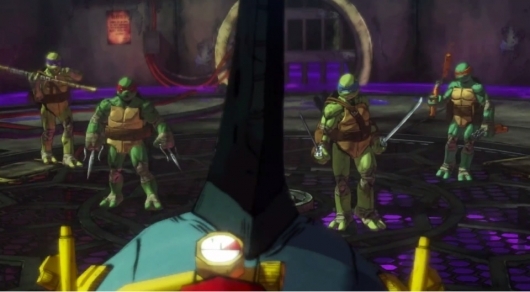 But there will also be new allies to aid them in their fight against the Foot Clan. Casey Jones (Steven Amell) will join the turtles as the hockey mask wearing vigilante and possible love interest to April O’Neill (Megan Fox). You can check out the latest trailer below along with some images.